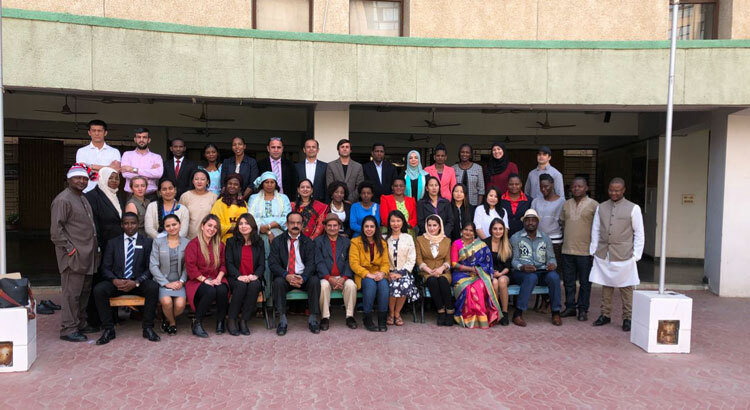 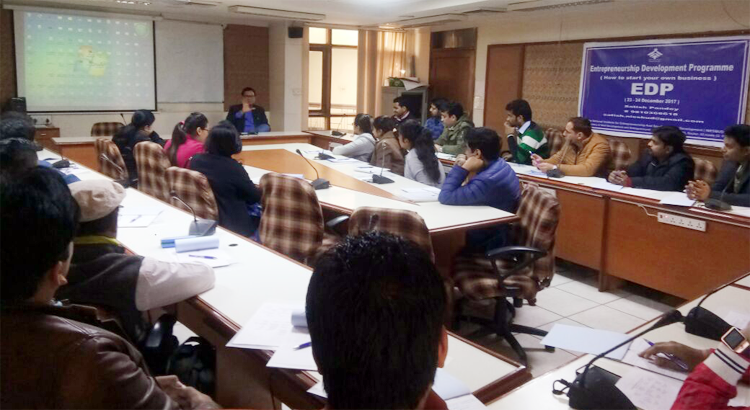 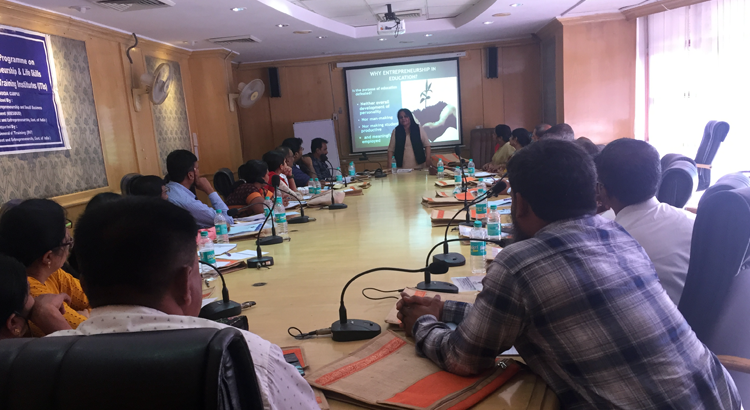 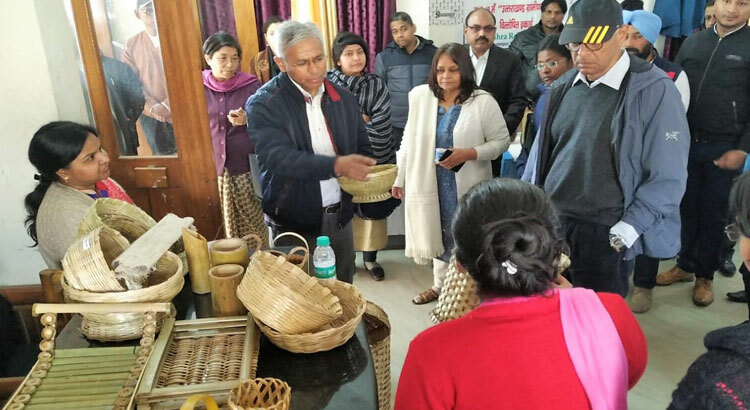 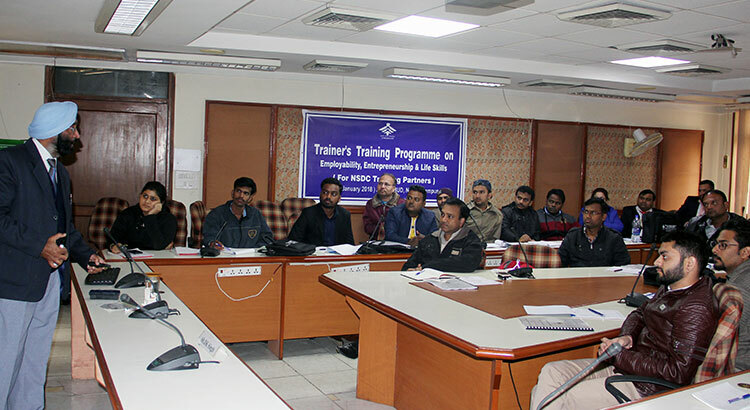 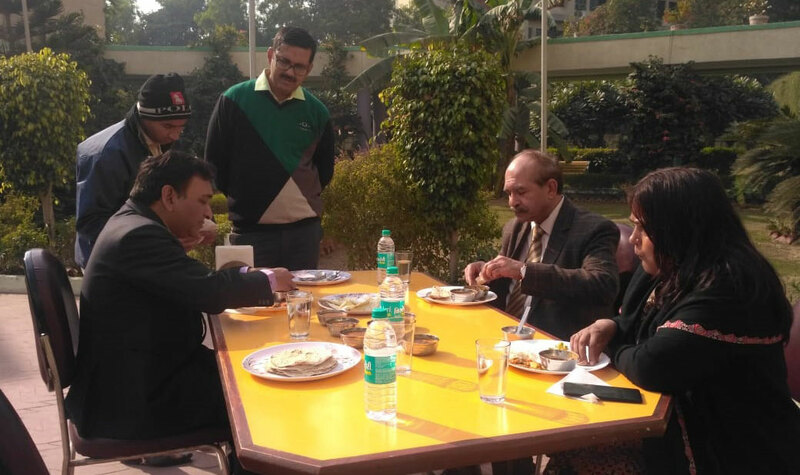 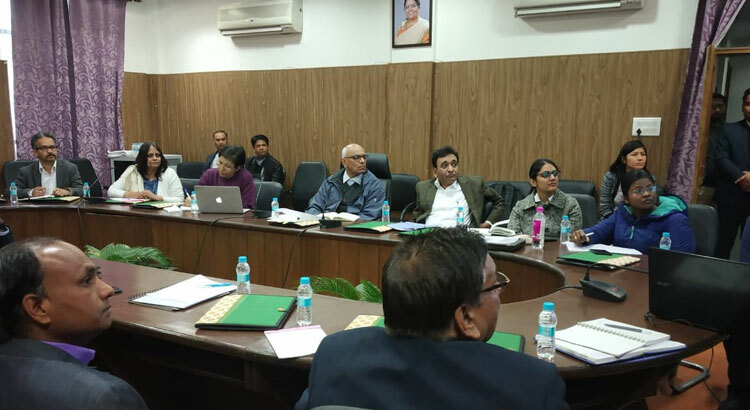 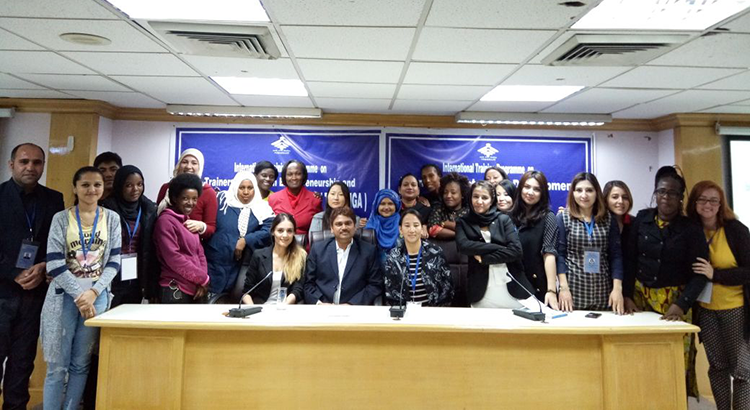 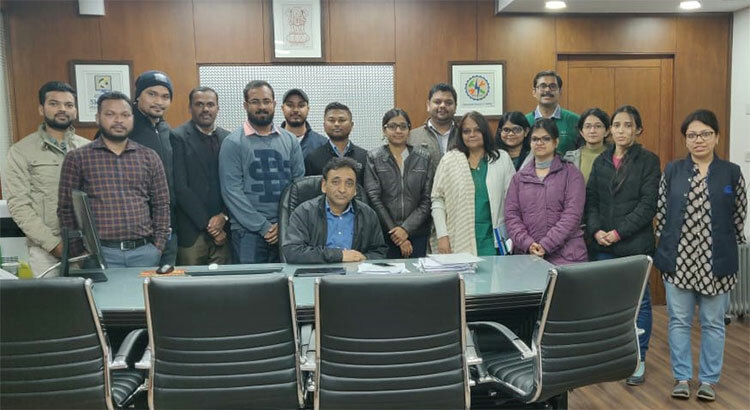 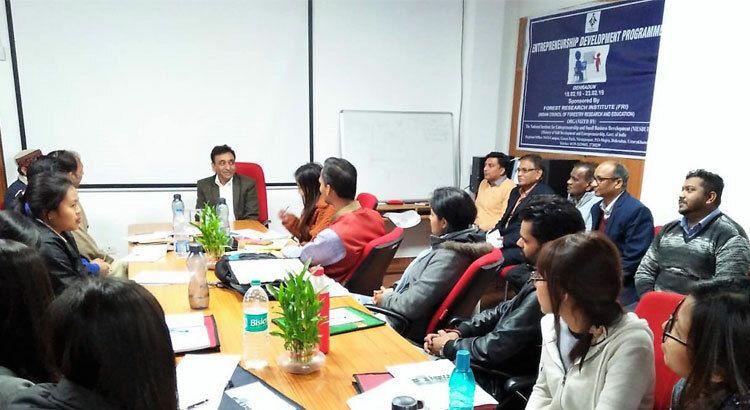 DG NIESBUD interacting with faculty of Training of Trainers (TOT) on Employability, Entrepreneurhip and Life Skills sponsored by Directorate General of Training (DGT) at NIESBUD, Noida on 1 Jan, 2019. 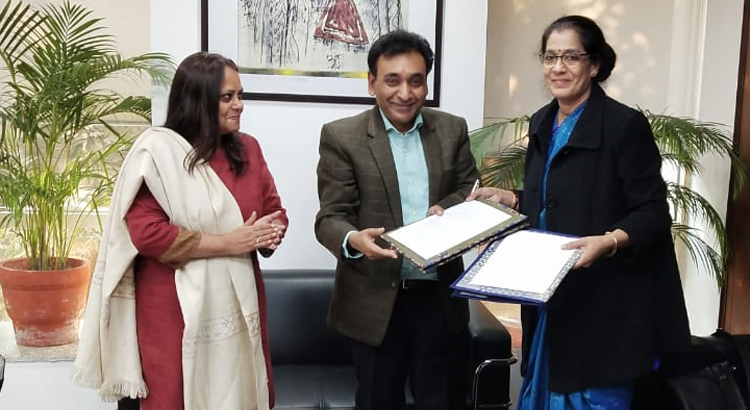 MoU signed between NIESBUD Noida and Kirori Mal College, University of Delhi. 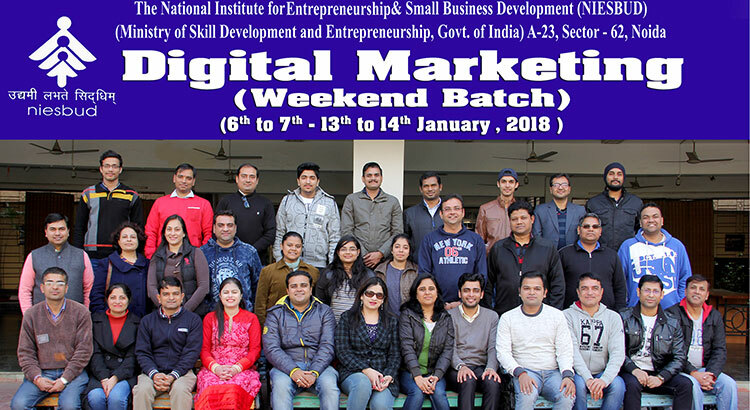 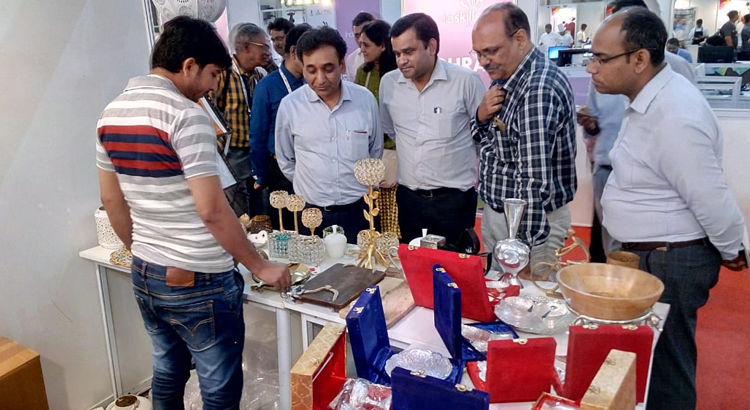 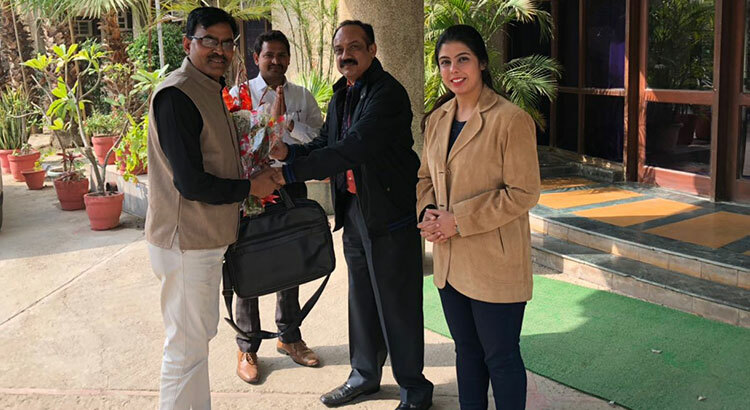 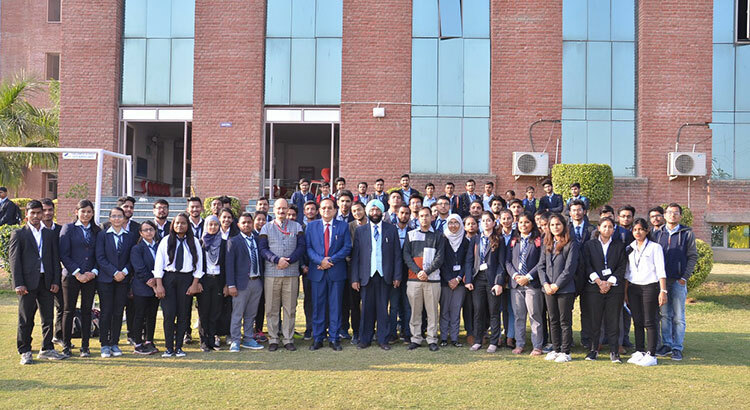 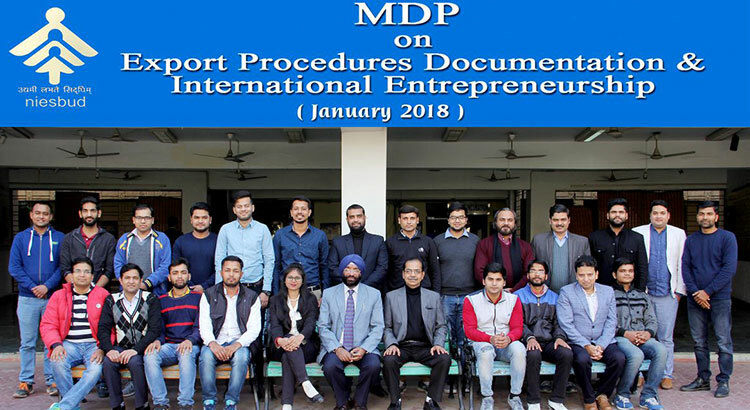 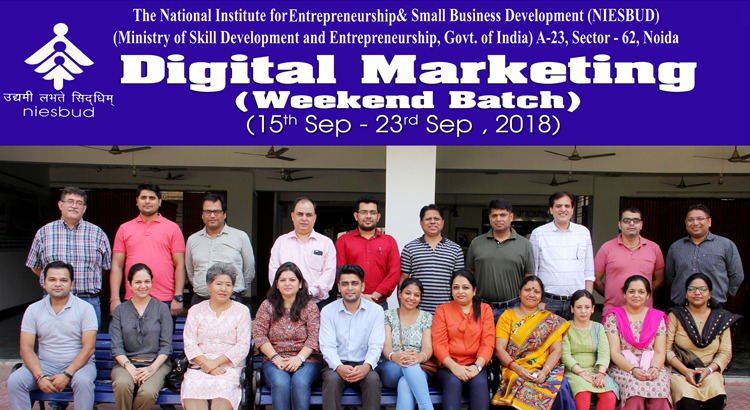 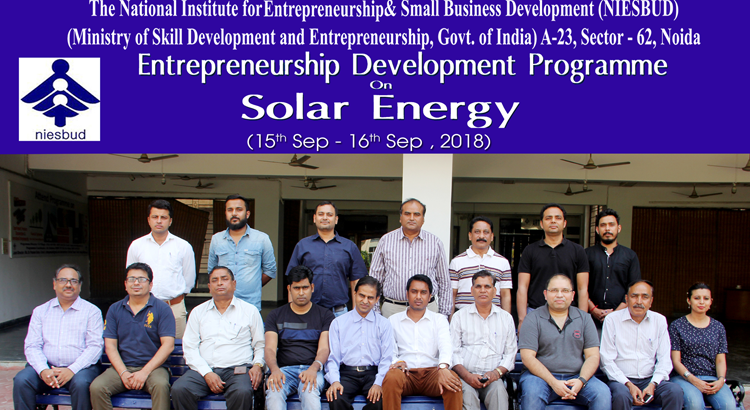 From Left to Right- Dr Poonam Sinha, Director- Entrepreneurship Education, NIEBSUD, Mr Rajesh Aggarwal (IAS), Director General, NIESBUD and Principal, Kirori Mal College, University of Delhi. 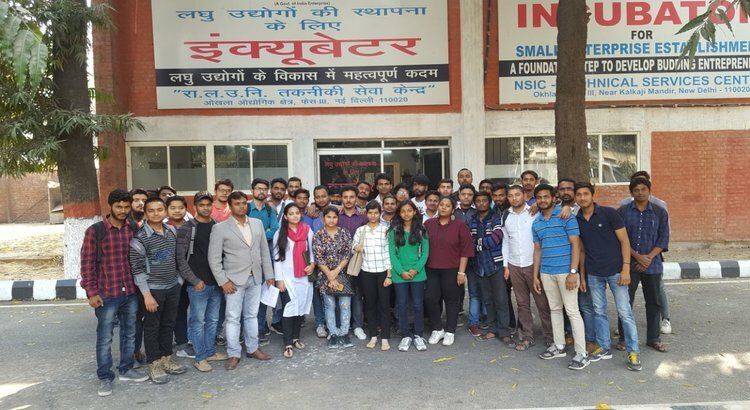 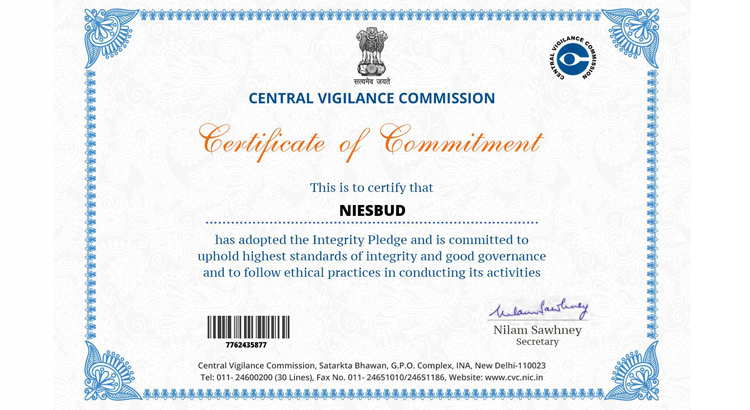 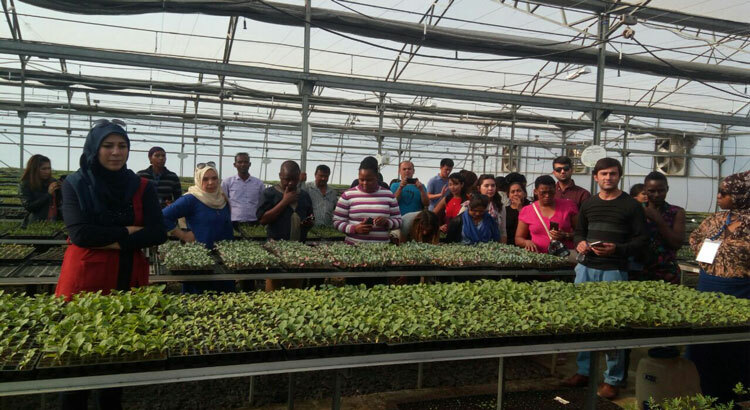 On 2 October, NIESBUD celebrated the birth anniversaries of Mahatma Gandhi and Lal Bahadur Shastri. 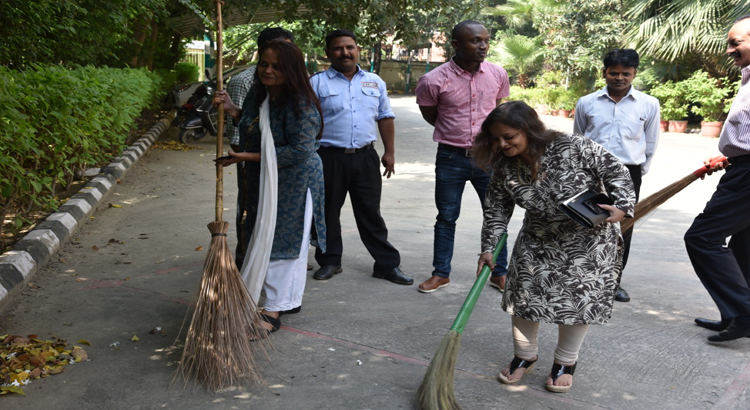 On this Occasion, cleanliness Drive was conducted. 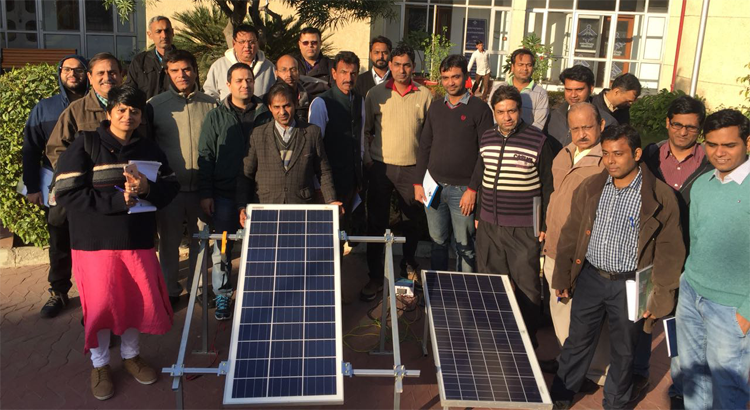 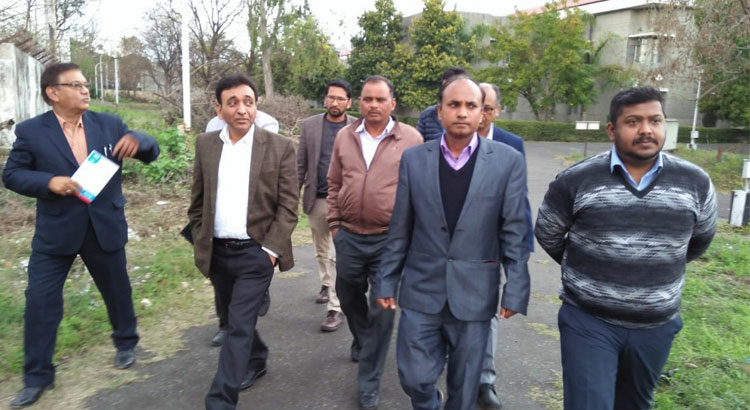 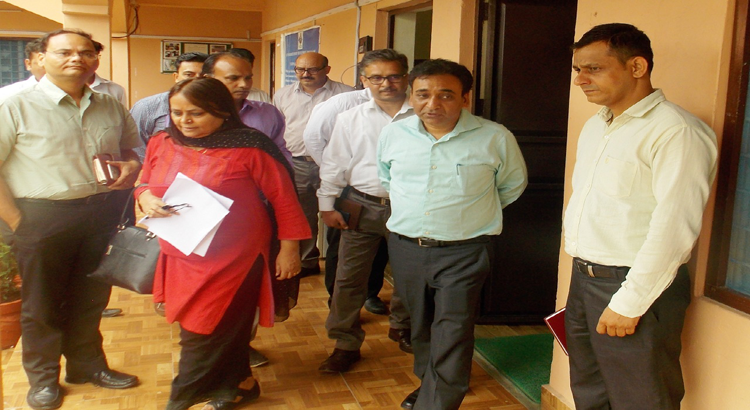 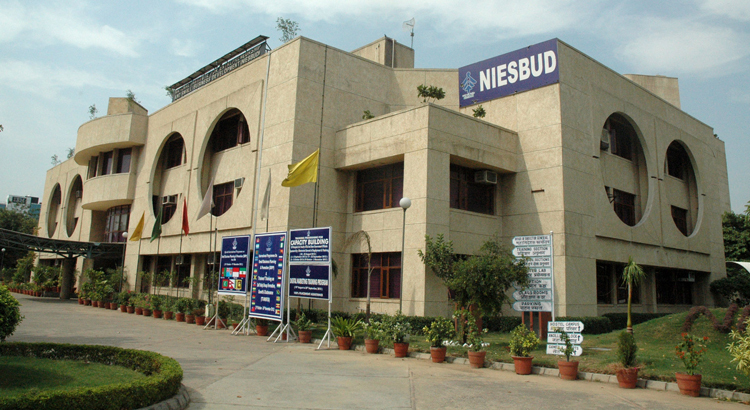 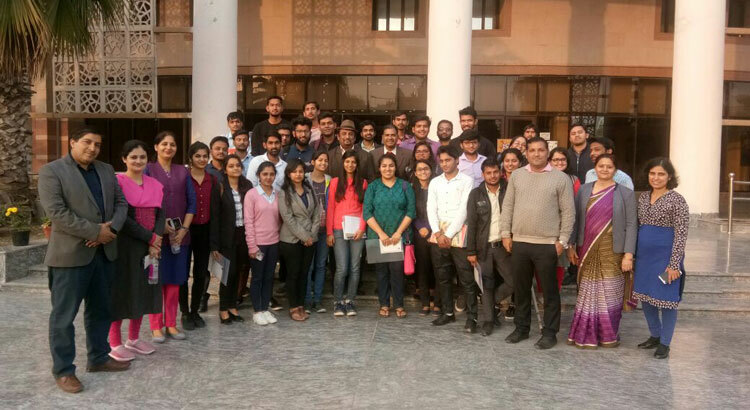 NIESBUD Director General visited at NIESBUD Dehradun. 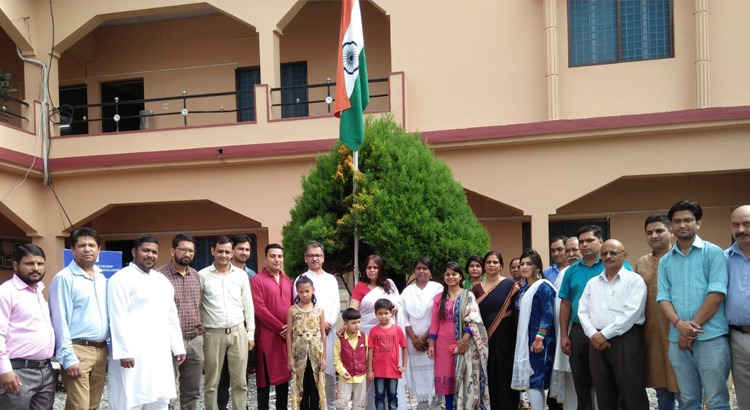 Independence Day Celebration at NIESBUD Regional Office, Dehradun. 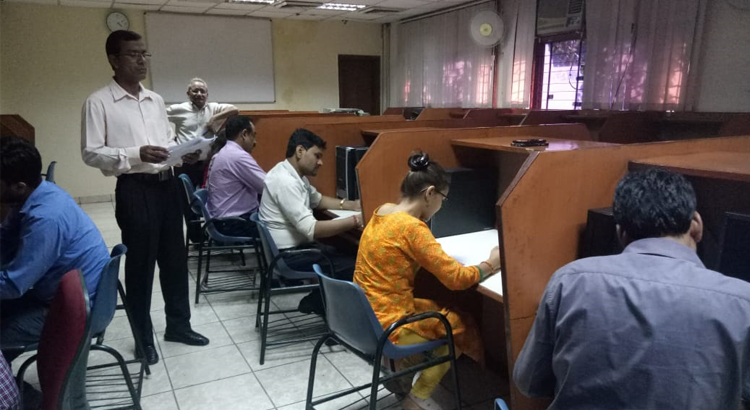 Practising Yoga Exercises during 4th International Day of Yoga 2018. 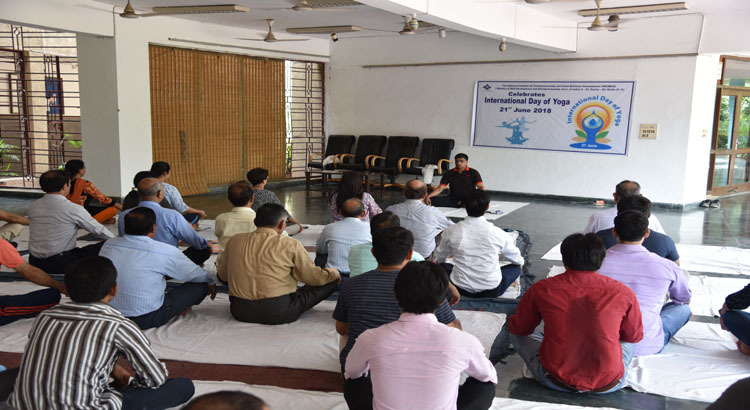 Performing Yoga Aasans during 4th International Day of Yoga 2018. 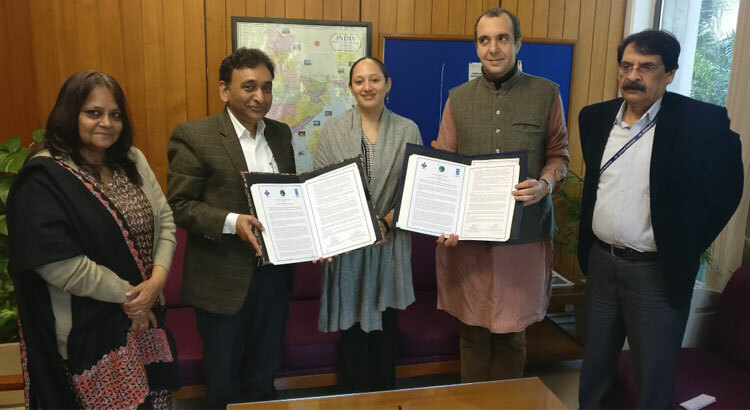 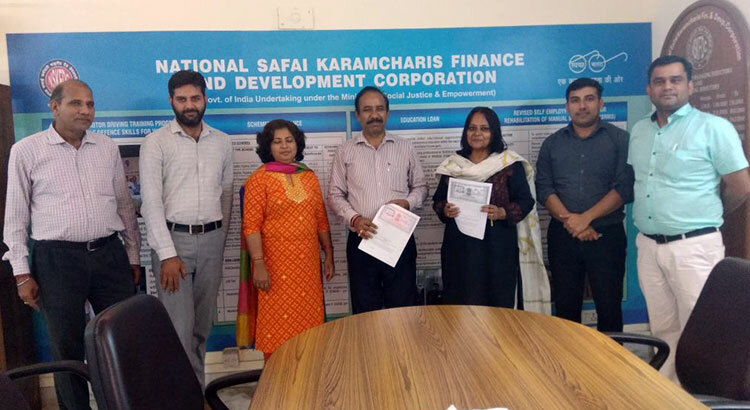 MoU signed between Dr. Poonam Sinha, JD Administration, NIESBUD and Shri Pawan Kumar Bhandari, DGM, NSKFDC. 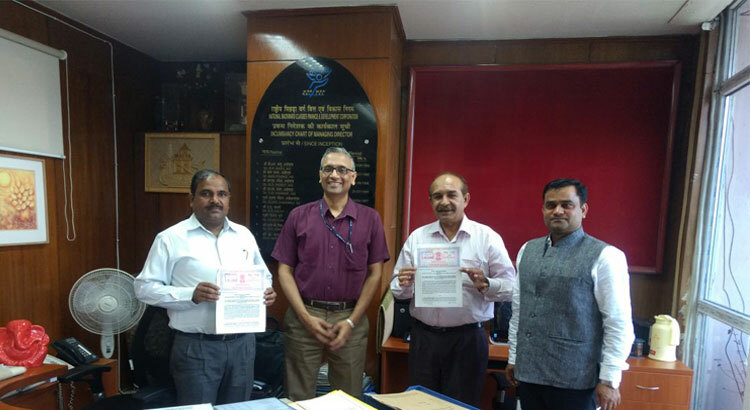 The Institute signs MoA with NBCFDC for organising NSQF complaint and Common Norms based Skill Development Training Programmes. 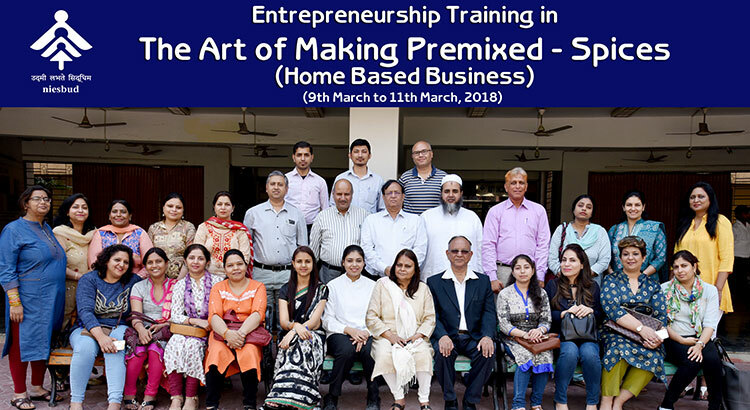 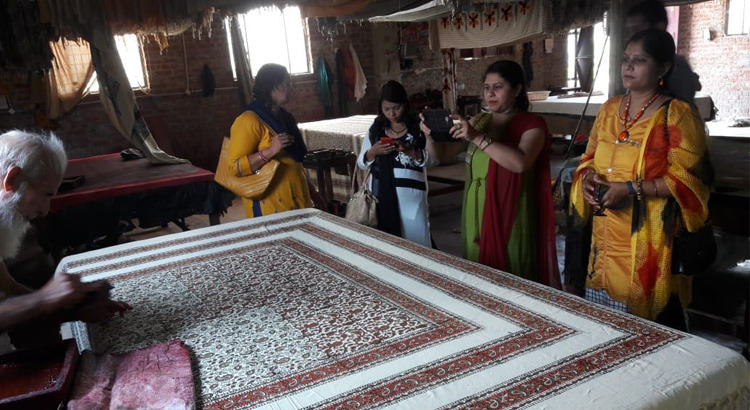 Entrepreneurship Training in The Art of Making Premixed-Spices (Home Based Business) concluded on 11th Mar, 2018.